The woman who played Michael Jackson‘s costar in the iconic music video “Thriller” is in the midst of a real-life nightmare … now that her ex-manager has been charged with felony stalking. 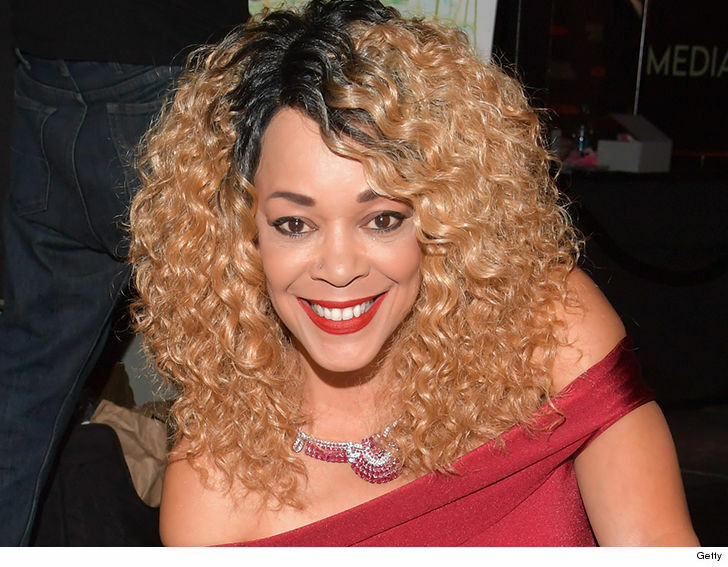 Ola Ray‘s alleged stalker, Timothy Beal, has been slapped with a slew of charges coming on the heels of incidents last month that forced her to file for a restraining order. Beal’s been charged with 3 felonies — stalking, vandalism and grand theft, as well as 6 misdemeanor counts of contempt in court. According to legal docs … Ray got a restraining order January 11 after alleging her ex-manager showed up to her house unannounced for 3 straight days. She claims Beal banged on her door, yelled profanity and threatened her, her grandkids and son-in-law.